Tokyo shares ended the morning session lower on Monday on weak mood over global economic outlook. 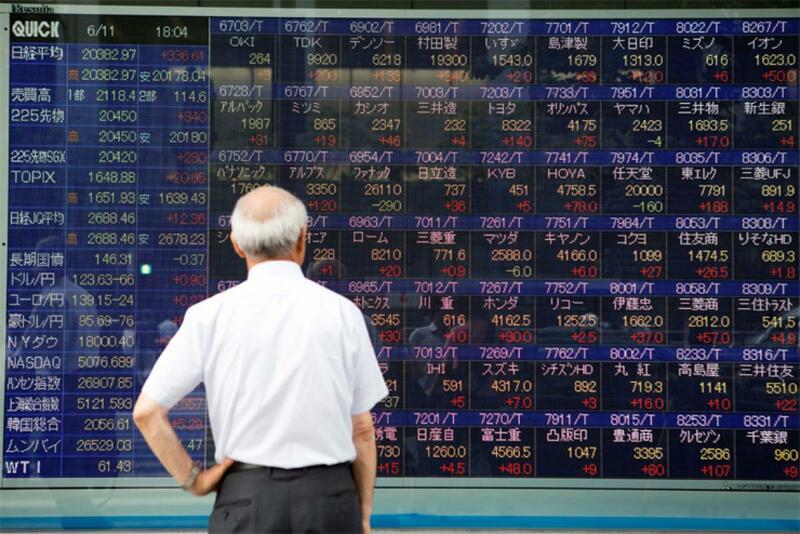 The 225-issue Nikkei Stock Average lost 91.08 points (0.50 percent) from Friday to 18,173.14, Xinhua news agency reported. The broader Topix index of all first section issues on the Tokyo Stock Exchange was down 4.98 points (0.34 percent) to 1,475.25.